The 2018 Michigan Ice Fest will be held at Pictured Rocks National Lakeshore, near Munising Michigan, in the beautiful Upper Peninsula of Michigan. Home of some of the largest concentrations of ice in the country, it is the perfect place for season veterans to test their skills as well as beginning climbers top learn the sport. 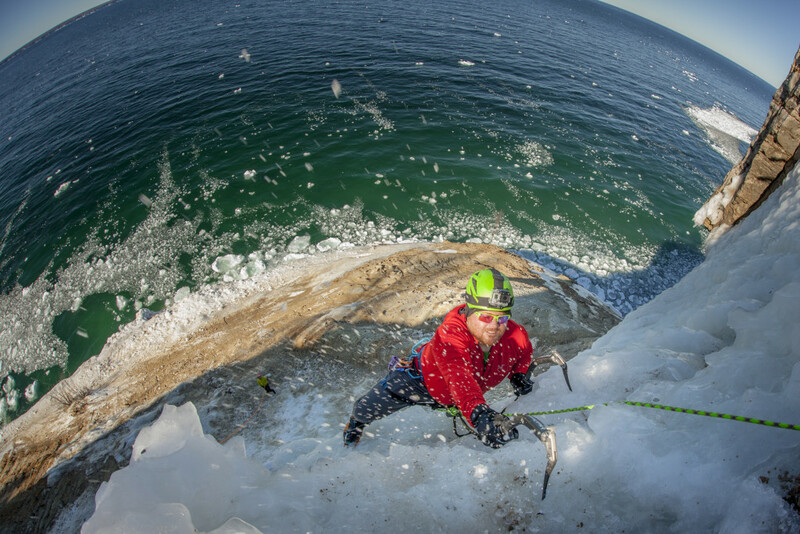 One of the oldest climbing festivals in the country, our fest is a gathering of ice climbing family from all corners of the country, ascending on the U.P. to discover the amazing formations of ice dropping into the largest fresh water lakes on the planet, Lake Superior. Our instructors are the most experience athletes in the world who teach during the day, and inspire during the evening presentations. If you’re a climber this event is one you will want to put on your bucket list! For more info visit the Michigan Icefest Website!